Statronics commenced business in 1983. We are a well-established and recognised brand in Australia. Although we are based in Sydney but recognised worldwide for our expertise in power supply design and production. Tailored designs require flexibility - this is why we are willing to build small quantities of standard or custom products for our customers. Custom designs are a specialty of the business by having an in-house engineering team to cover all steps from design to delivery. Our power supplies are versatile and multi-purpose. Our products are in demand globally, with 45% of our power supply production being exported around the world. Statronics’ exclusive 5 year warranty includes design, materials and workmanship. Our terms and conditions also provide security of availability for custom designed products. 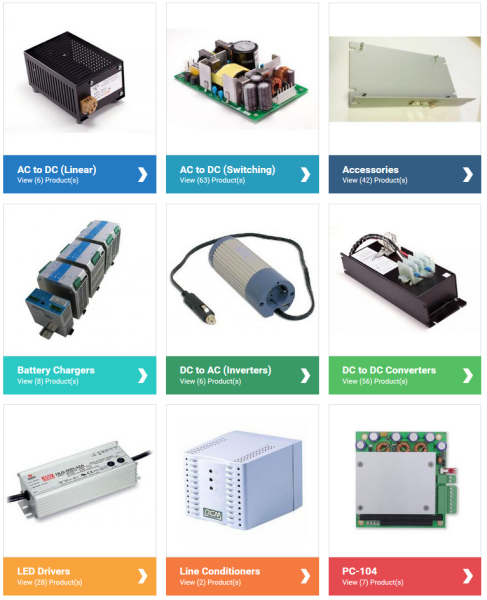 Mention the Statronics brand to Power Control Engineers across Australia and they will attest to our reputation of designing and developing high quality and durable power supply products and solutions. Statronics values quality; we gained accreditation of our Quality System by Bureau Veritas (BVQI) to ISO9001 in 1994. This provides our clients with additional assurance of our long standing reputation and ability to deliver quality and reliable products and advanced solutions on time.